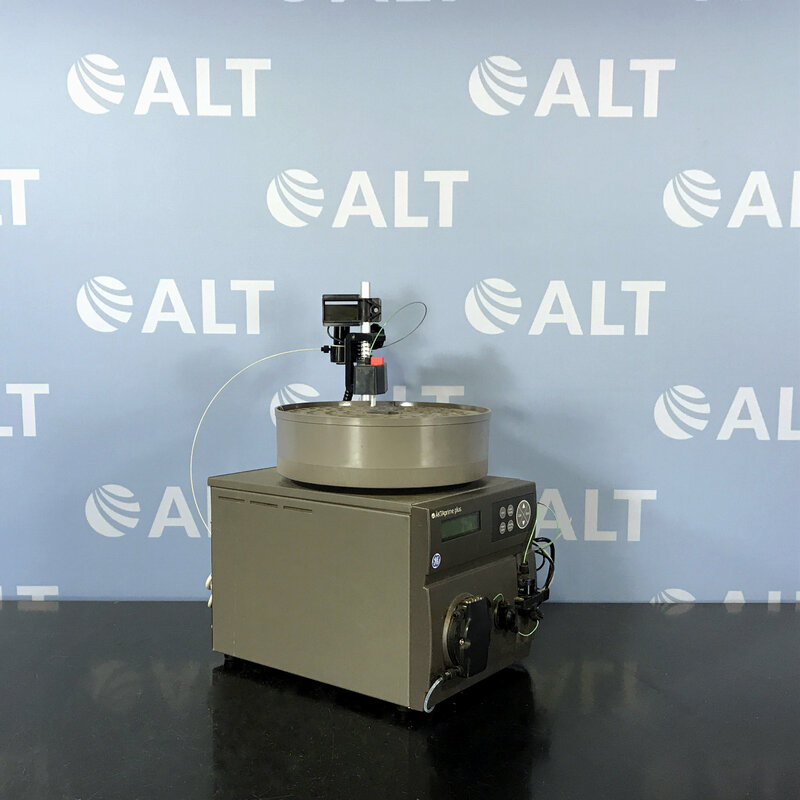 The GE Healthcare Life Sciences AKTA Prime Plus FPLC System is a chromatography system that performs simple purifications of tagged and untagged proteins. Features simple-to-use, preprogrammed templates covering all common techniques and specific quick push-button methods for tagged protein purification. Optimal results with HiTrap, HiPrep and HiLoad prepacked columns. A compact one-step purification system that operates with most prepacked columns. The system has preprogrammed methods for typical applications such as purification of affinity tagged proteins, MAbs and sample clean-up. 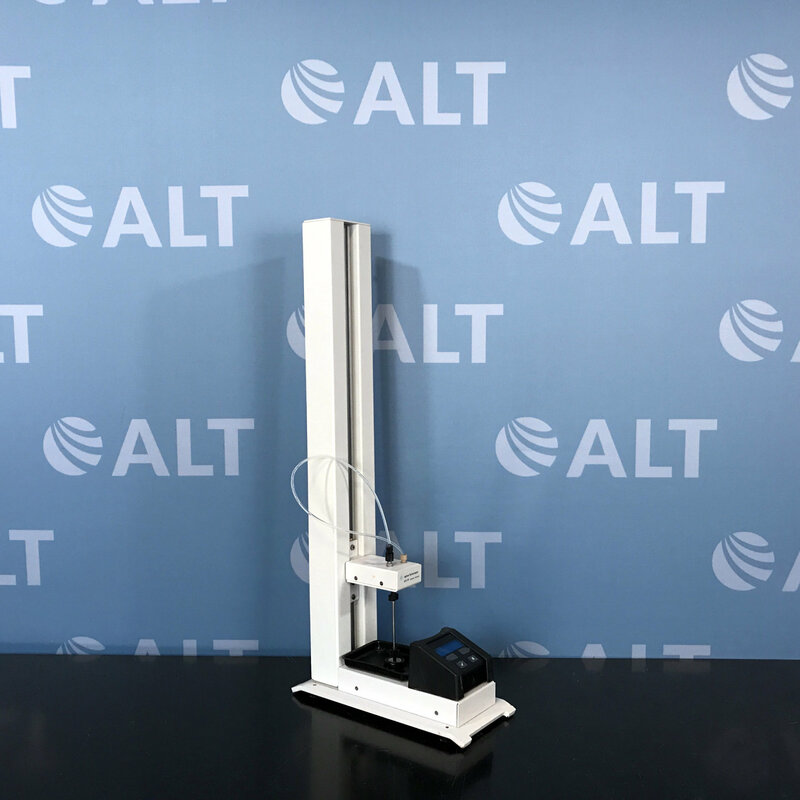 The flexible system can be used for more general purification tasks such as buffer exchange, gel filtration, ion exchange, HIC, and affinity chromatography.